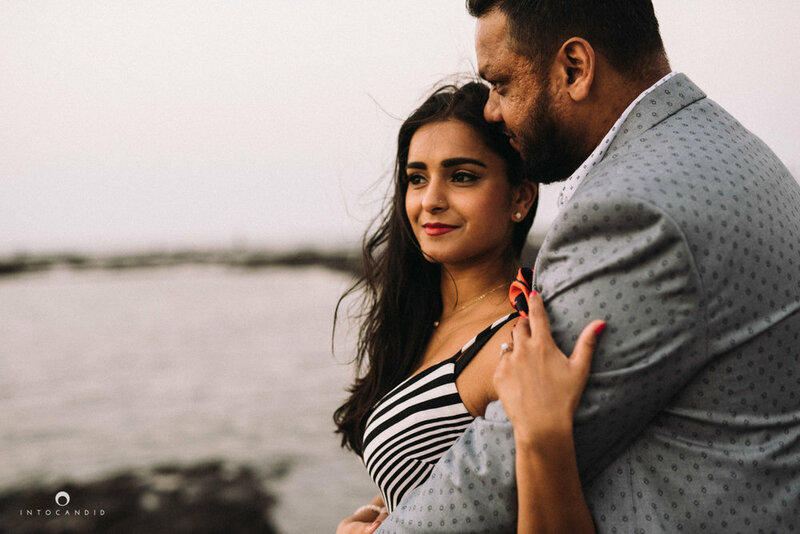 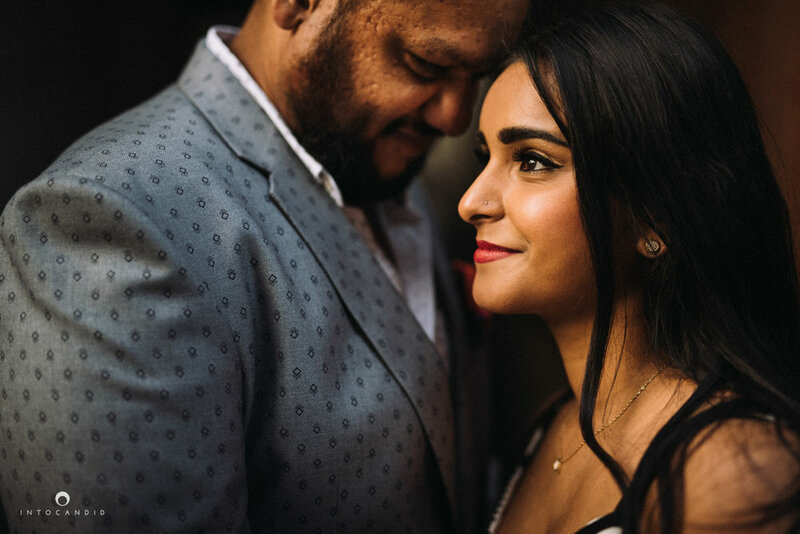 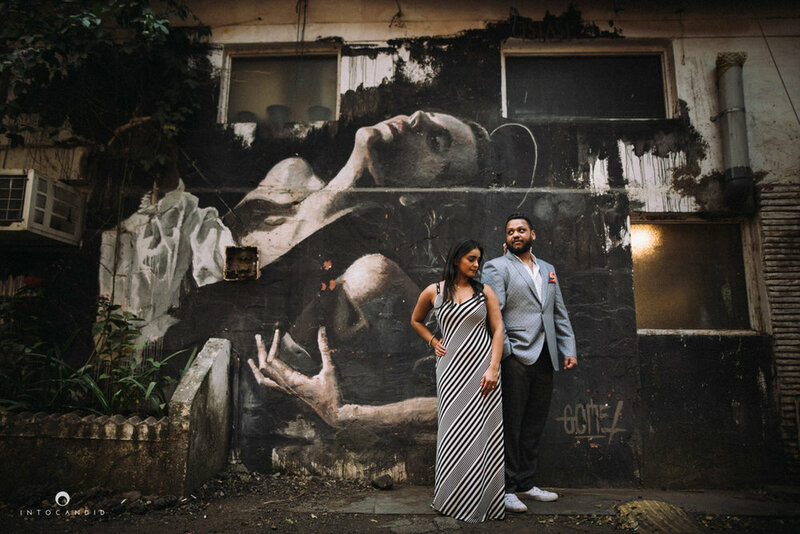 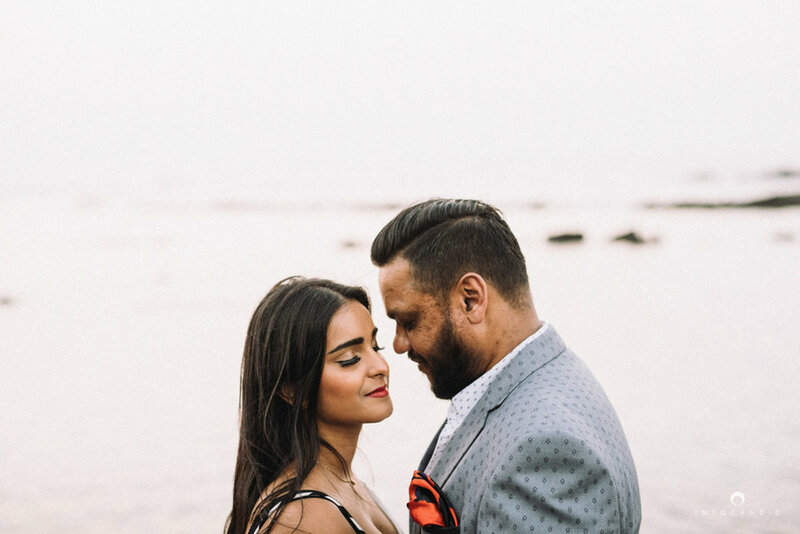 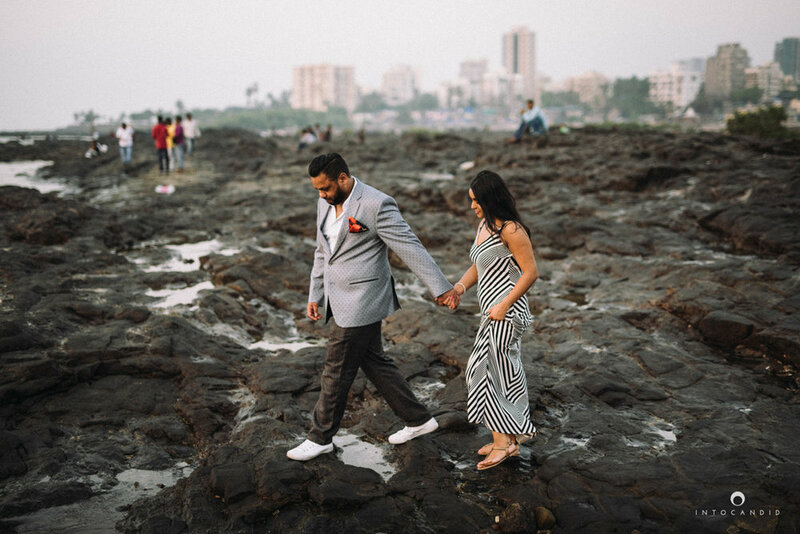 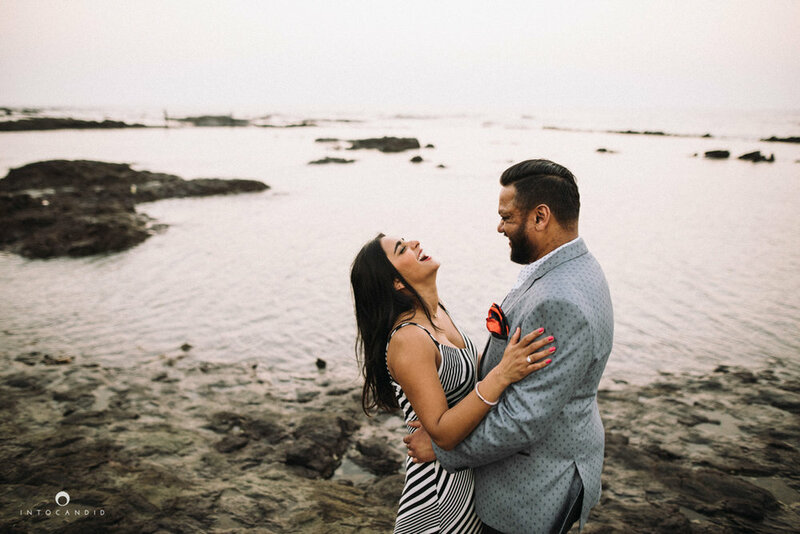 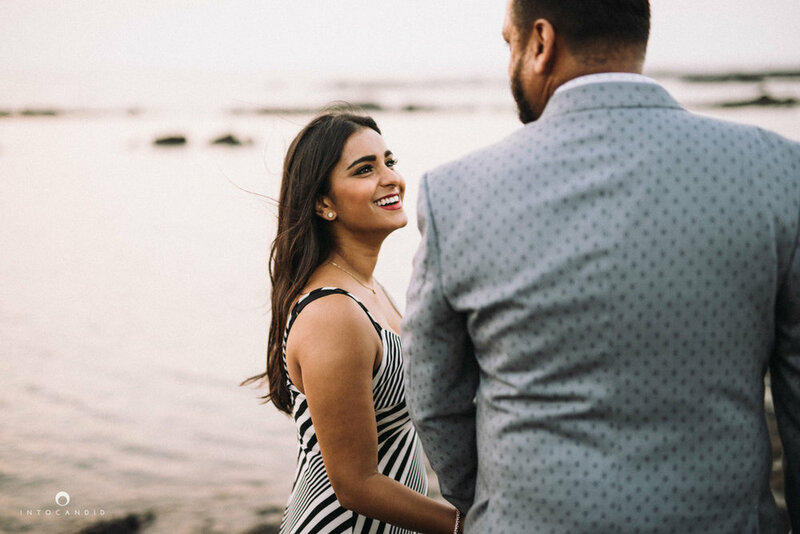 Reena & Pritesh are getting married in the UK next year. 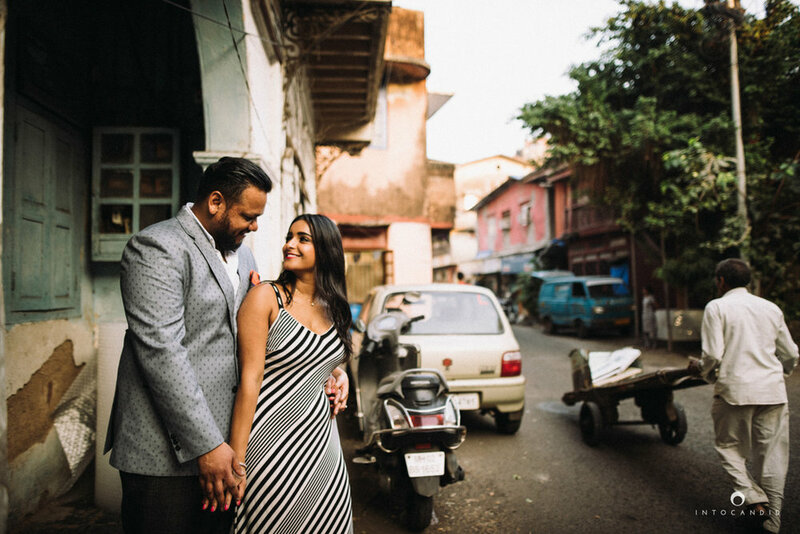 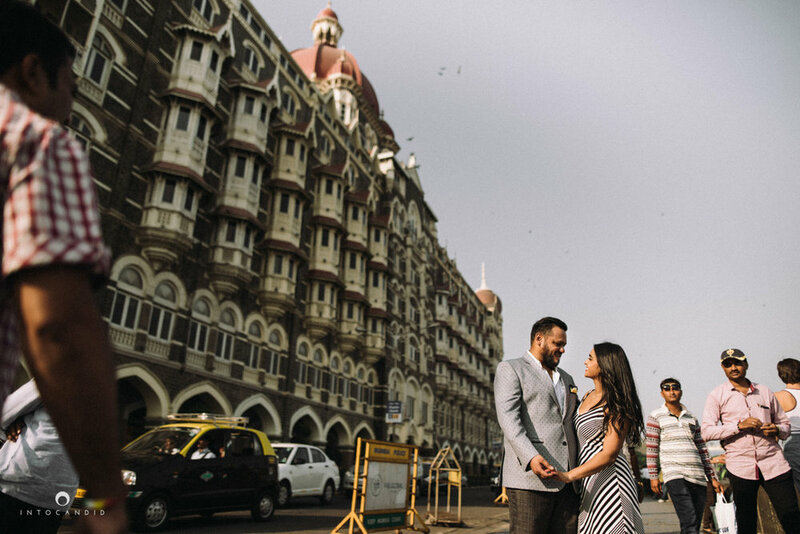 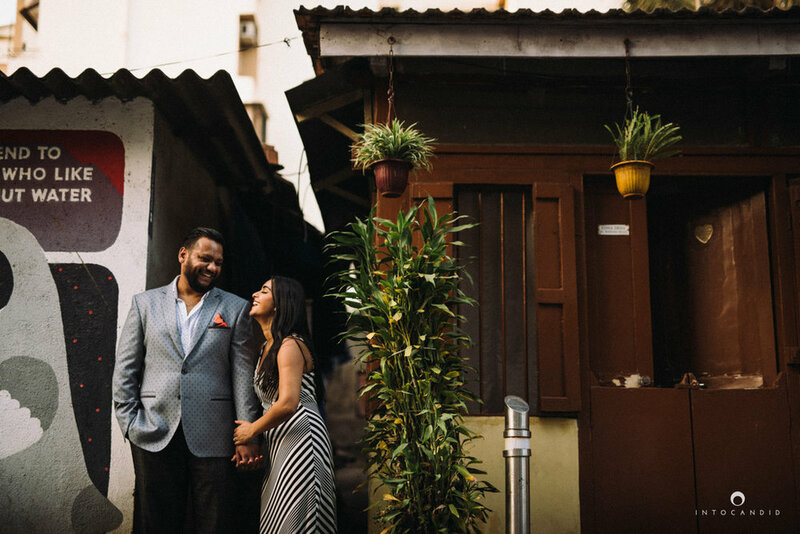 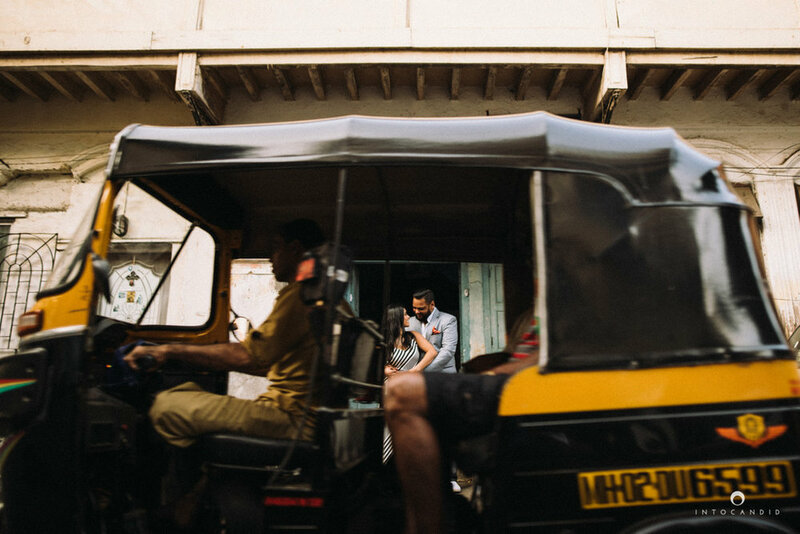 They were in Mumbai recently for their wedding preps and wanted to capture some moments together on the streets of Mumbai. 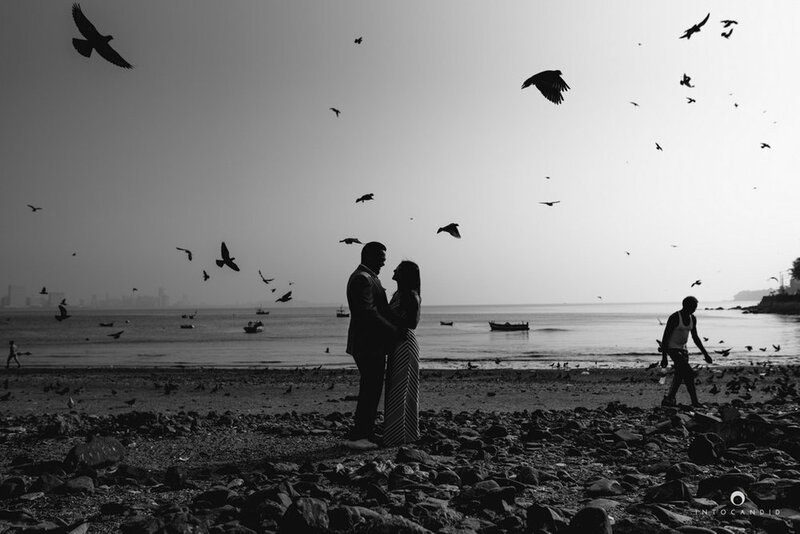 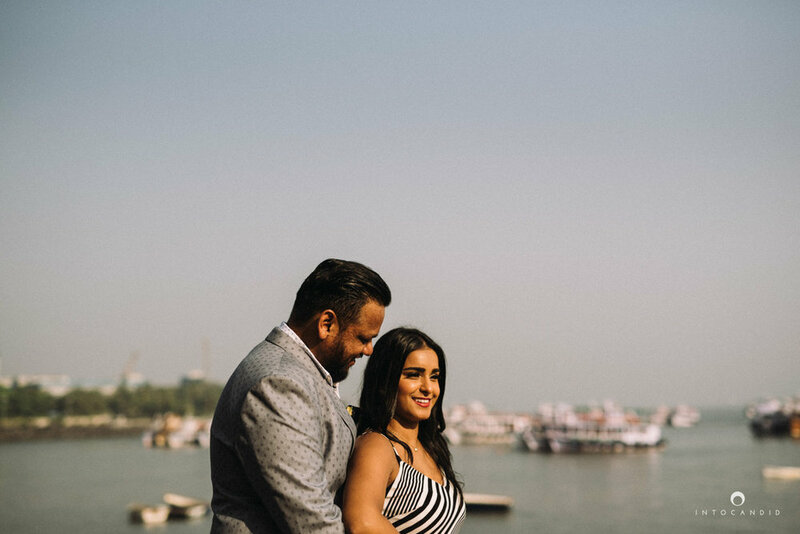 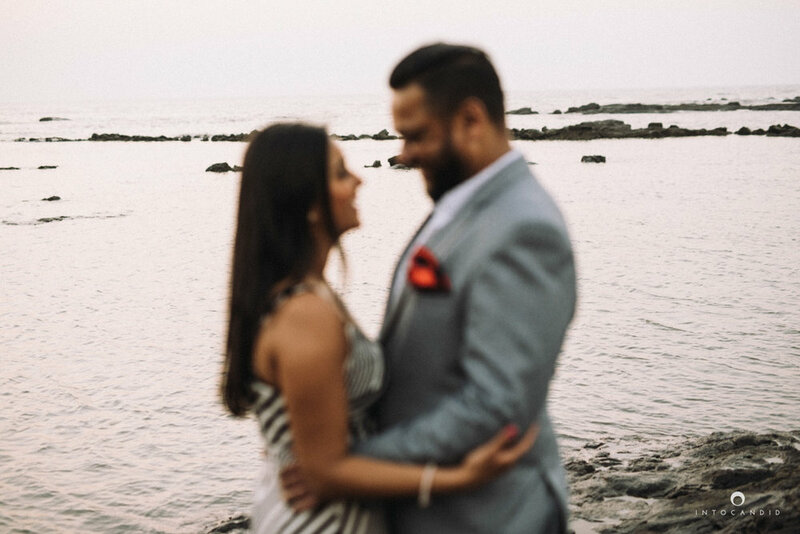 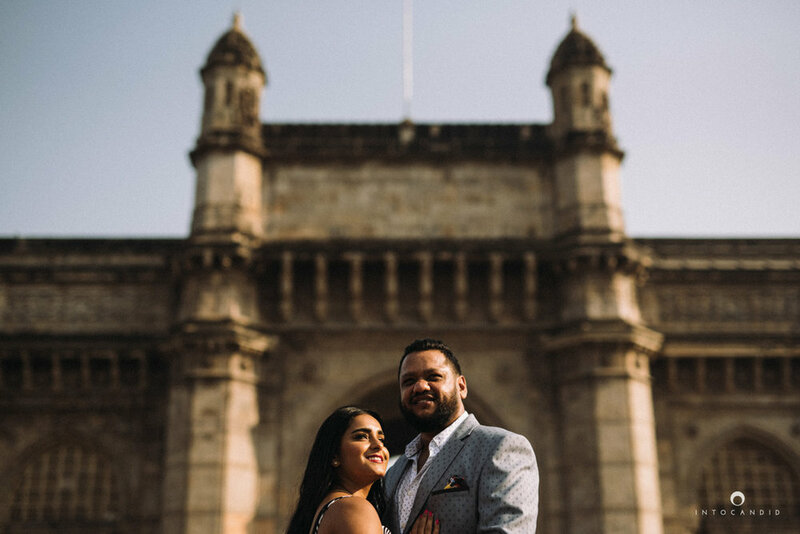 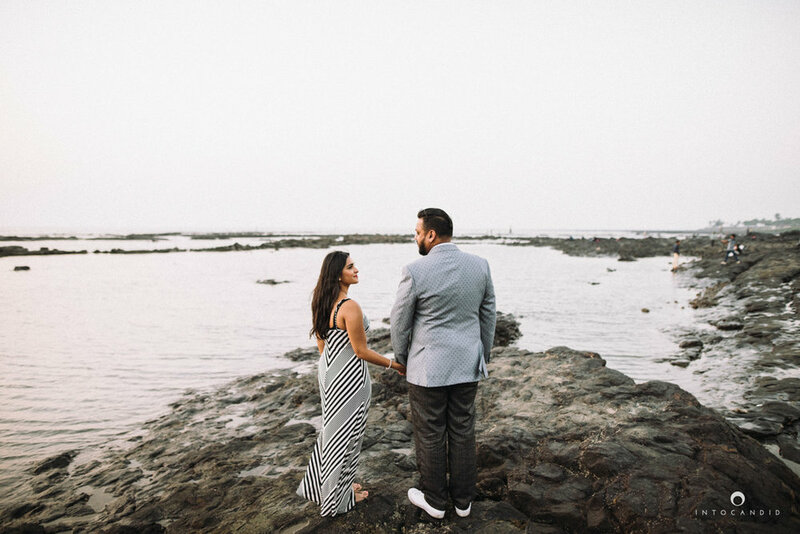 We met them at the Gateway of India and began this session with them. 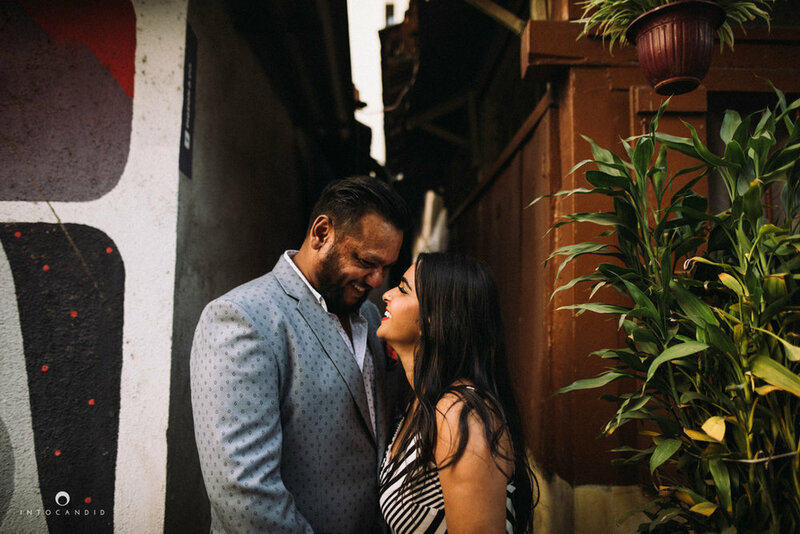 They both were so easy to work with and were a delight to photograph. 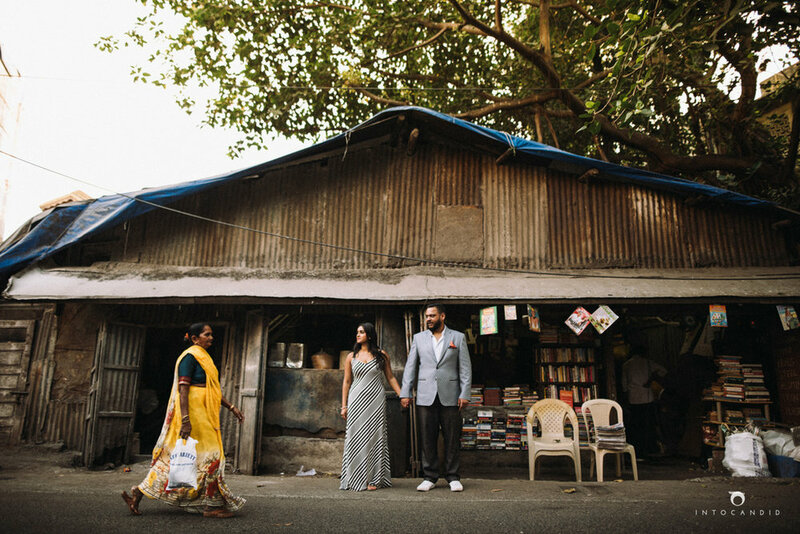 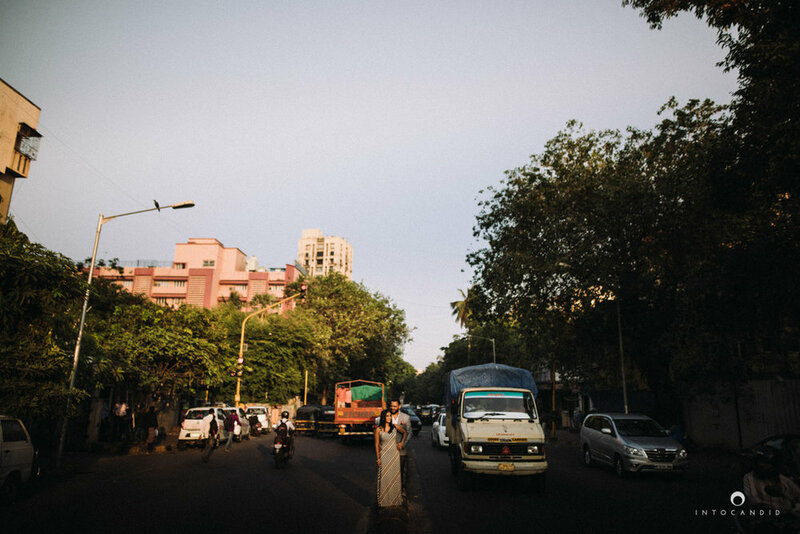 We then moved to the streets of Bandra taking some photo halts on the way. 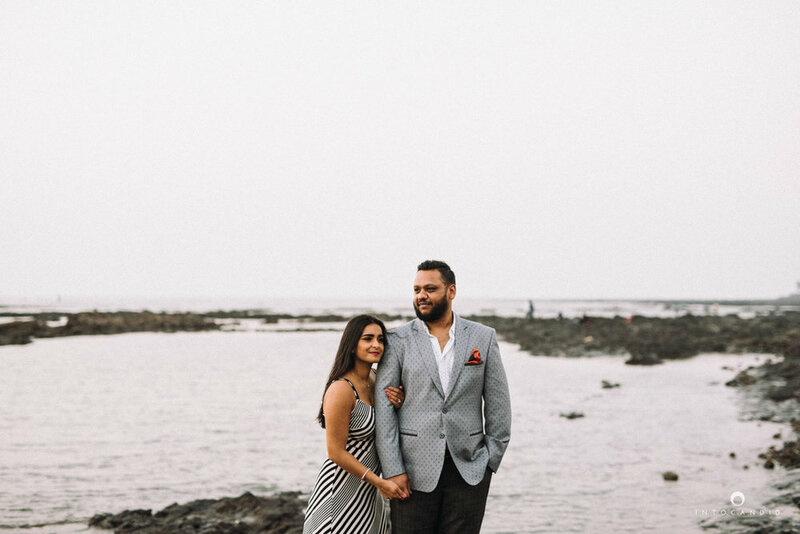 They fully trusted us with our ideas and gave us complete freedom to shoot the way we wanted. 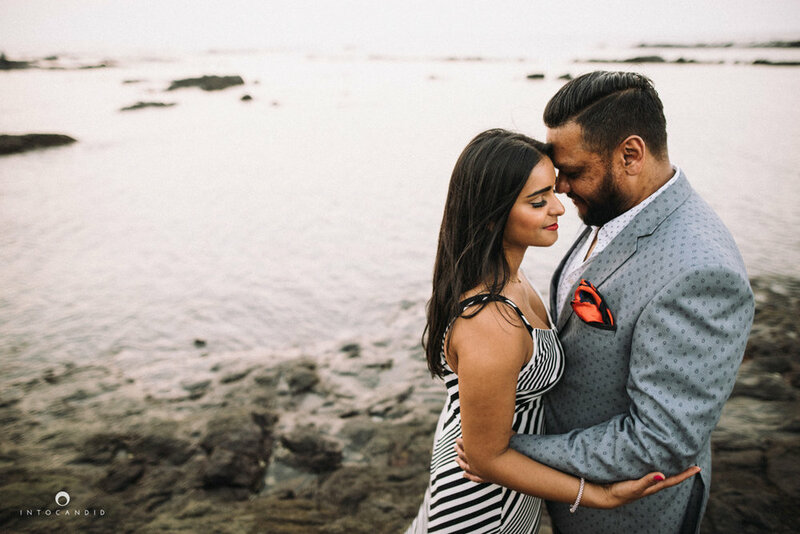 They make a wonderful couple and their love for each other is evident from the images. 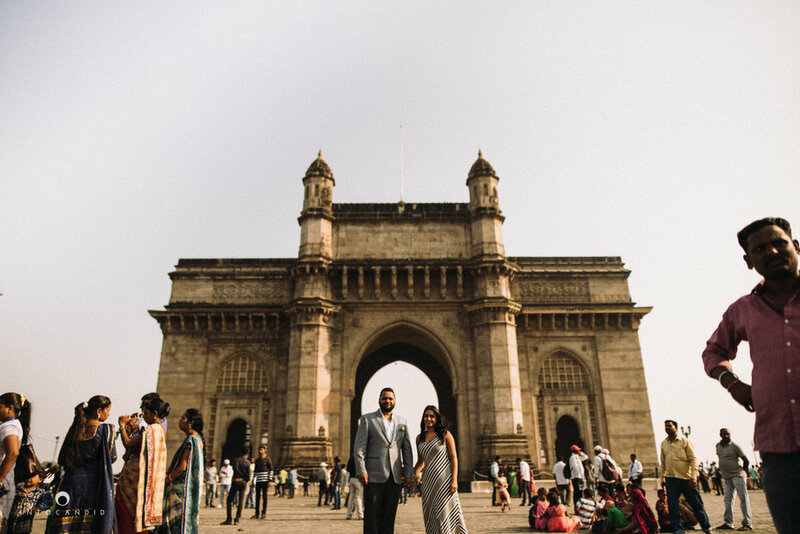 We wish you both a wonderful journey ahead and hope to see you soon in India again.